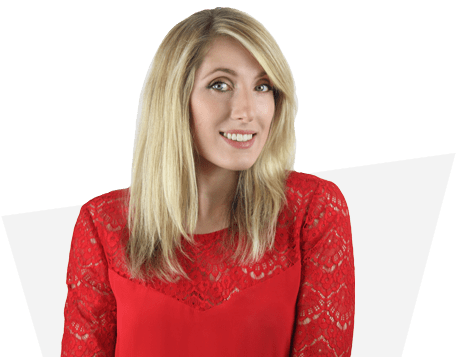 Now that you know everything there is to know about free image sites and the importance of using high-quality imagery in your digital marketing strategy, it’s time to ask: have you ever considered the benefits of video? 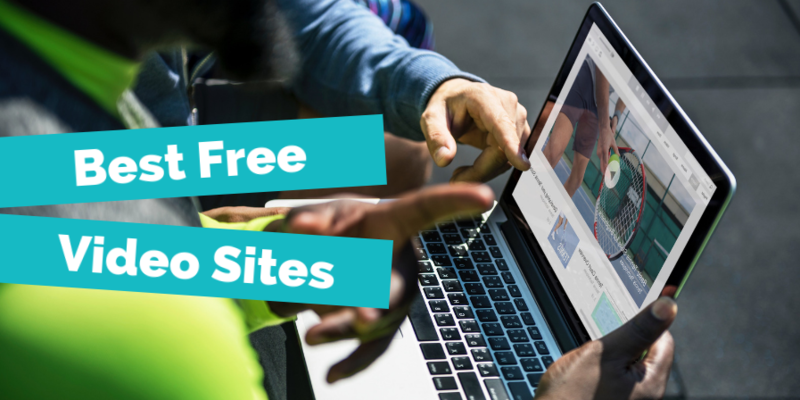 While you may think video is not an option for you - perhaps you think it's too expensive - there are actually loads of free stock video sites offering you quality content for nothing. So, the only problem remaining is which site to use! MMT’s collection is not as large as some of the other sites - it currently has just under 100 videos to download - but they are beautiful, serene and can be repurposed for a number of different projects. All videos are licensed under Creative Commons Zero (CC0), meaning they’re all free for legal use with no attribution required! However, they do note that credit is always appreciated. For stunning HD content, see Pixabay. All of their videos are really satisfying to watch and include everything from nature to cooking. There are a few decent graphics, too, so you’re bound to find something worth using. 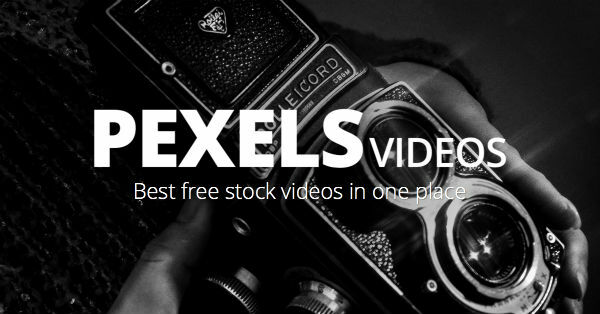 The observant among you may have noticed Pexels was featured in our free image sites blog - but did you know they have a site for videos, too? 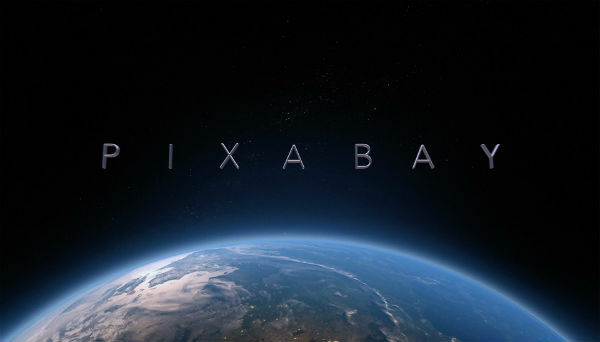 Their database is home to amazing quality clips uploaded by their community of videographers and available free of charge under CC0. 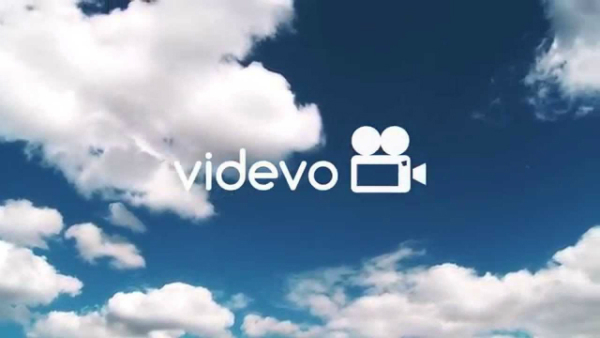 Videvo splits their videos into handy categories - footage and motion graphics - to help you refine your search more easily. 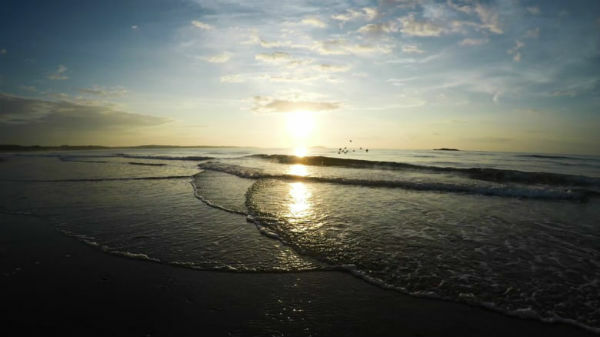 They also have a selection of music and sound effects for free download, as well as a premium collection in collaboration with Shutterstock, giving paid users access to exclusive clips. 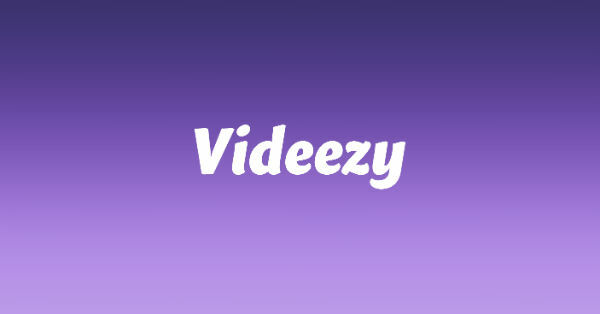 Videezy are part of the Eezy umbrella, offering free content for creators including Photoshop tools, web themes and vectors. Videezy’s videos are optimal quality, available in HD and 4k, plus they offer after effects templates for all your post-production needs. Some of their content is available only under their pro plan, but they have heaps of great downloads that won’t cost you a penny. 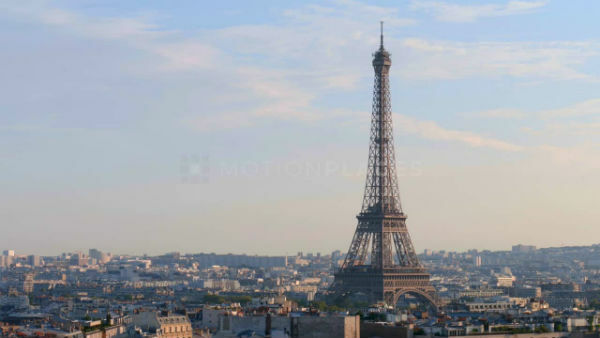 If your search for excellent video leads you to want specific shots of specific locations, Motion Places has a wide selection of settings to choose from. Filter your search by place - from Barcelona to Death Valley to Tokyo - or by speed, colour or season. It’s good to remember that HD clips are free but you have to attribute, whereas 4k videos come at a price but no attribution is required. 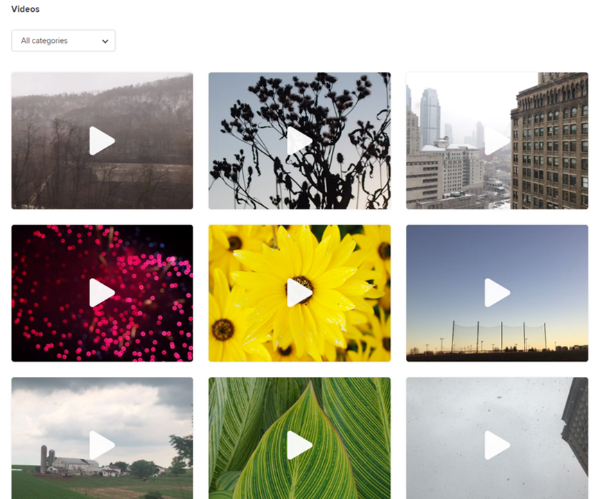 Life of Vids is another resource we featured on the free image sites blog because we adore their stunning content! A lot of their videos are looped, too, so would work well on something like a landing page. SplitShire only offer a handful of video clips, but it’s worth having a look over their catalogue. Unfortunately Fancy Footage Club has closed, meaning no new content will be uploaded, however they have plenty of archive footage to browse and download at your leisure.